Select the element you want to export as SVG, be it a group or single element. Launch a text editor like NotePad, SublimeText or Brackets. Create a blank new file in the text editor and paste the copied data into it. Please do not use a word processor for this. It will not work. This will paste the exact SVG code into the editor. You may need to delete the last extra line added. Save the editor file with an svg extension and you can import it into PitchPrint. 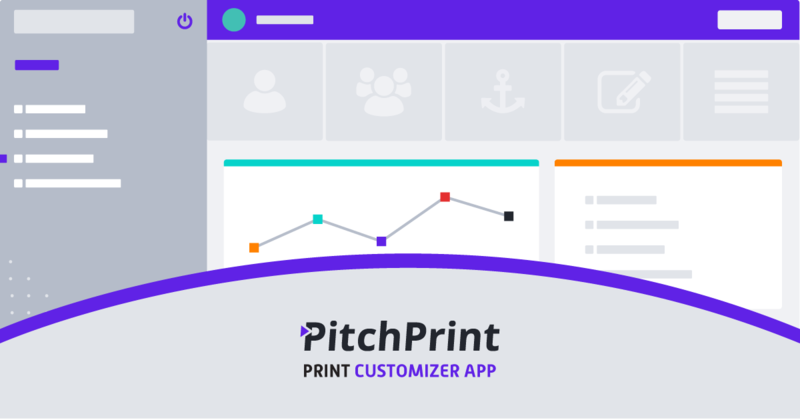 Kindly note, gradients are not yet supported on PitchPrint at the moment but it's something we will have in the near future.